I’m afraid I’m a bit late to jump on the bandwagon with this one, as music enthusiasts have been raving about Tom Odell for a while now. And for good reason! The singer-songwriter – who has just been revealed as the 2013 winner of the Brit’s Critic’s Choice award – has a clear, powerful voice. Mixed with a haunting piano part and ghostly background vocals in Can’t Pretend, this has the effect of creating a very atmospheric, dark-folk kind of song. In a similar vein are the other three songs on Odell’s Songs From Another Love EP – the lead single from which, Another Love, is arguably even stronger than Can’t Pretend. Having also been named as one of the artists on the BBC Sound of 2013 longlist, Odell is tipped for big things next year! I couldn’t resist sharing this gorgeous Christmas single from Ellen And The Escapades, an acoustic/alternative folk band from Leeds. The band have been together since 2008, but have really started to gain popularity in the past year or so, with their fantastic debut album – All The Crooked Scenes -having been released last April. They’ve also got a great back catalogue of EPs and singles prior to the album. This single was first released in 2010 as By The Fireside With You, and was re-released this Christmas (With You has been dropped from the title). It’s been a while since I last posted, but I’ve been SO busy since being back at university. No excuse, I know, but don’t judge me too harshly! 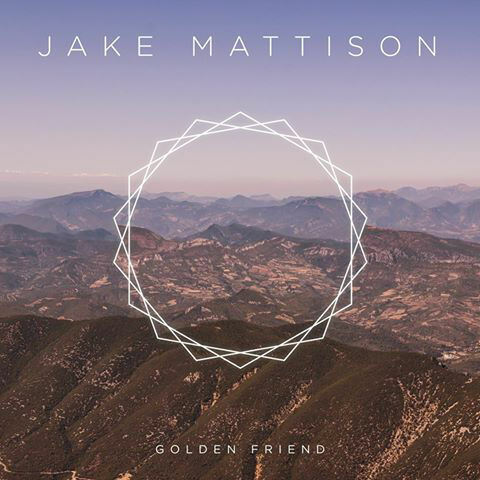 Anyway, Jake Mattison is worth the wait. I was lucky enough to see him at Swn Festival a few weeks ago, and his was definitely one of the stand-out performances of the whole weekend. He held the whole room captivated with his brilliant voice and his own brand of folk-meets-Americana. Sorrow is Mattison’s first single, and it is surely a sign of great things to come. Although there are a lot of singer-songwriters out there trying to breathe new life into the folk scene at the moment, there’s something quite different and refreshing about this single. Perhaps it’s the honesty of the lyrics, or the fact that it is so unashamedly stripped-back.